Home / Business Directory / Adams Co. Econ. Dev. 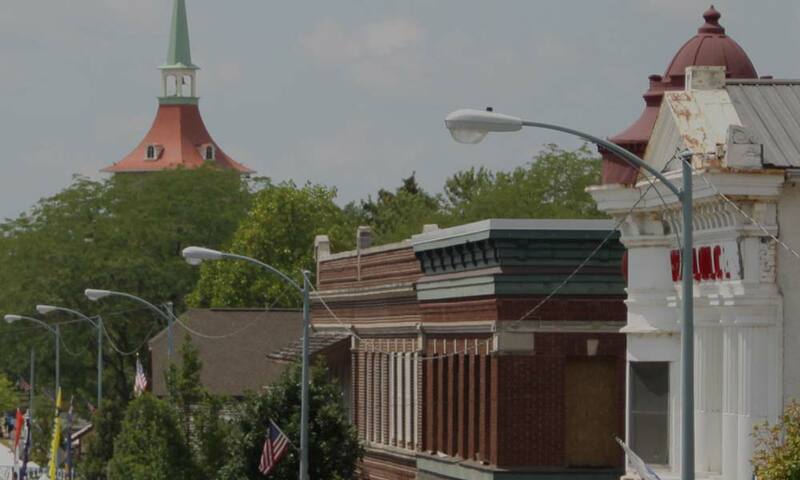 Corp.
We are devoted to the economic growth of Adams County. Contact us to learn what we can do for your business.